On May 20th at the Queen's Hall as a part of our Engaging Communities day, we held a pilot event to celebrate and acknowledge the amazing contribution volunteers make to the Wayland community. For the Wayland Partnership alone, volunteers contributed over 8400 hours in 2016. Imagine that multiplied across the Wayland area! 18 volunteers were nominated in total for the award. 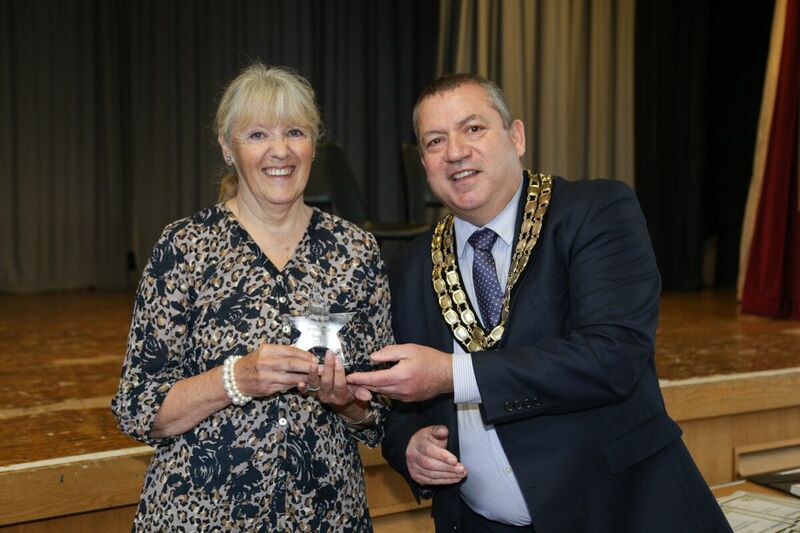 The winner was Sylvia Welsh for her work with Watton Community Car Scheme and the Runners Up were Richard Adams and Kate Winslow. 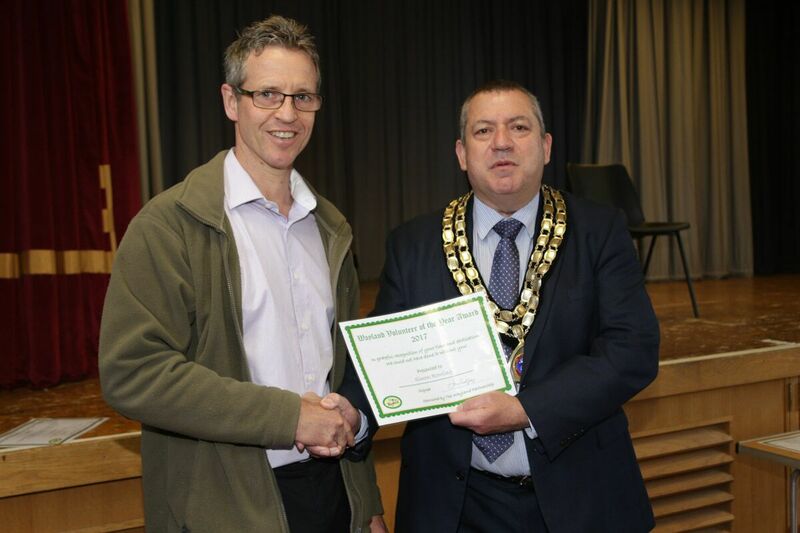 The awards were given out by Cllr Stan Hebborn, Mayor of Watton. All nominees were given a certificate. Following the initial success of the day, this will now become an annual event. 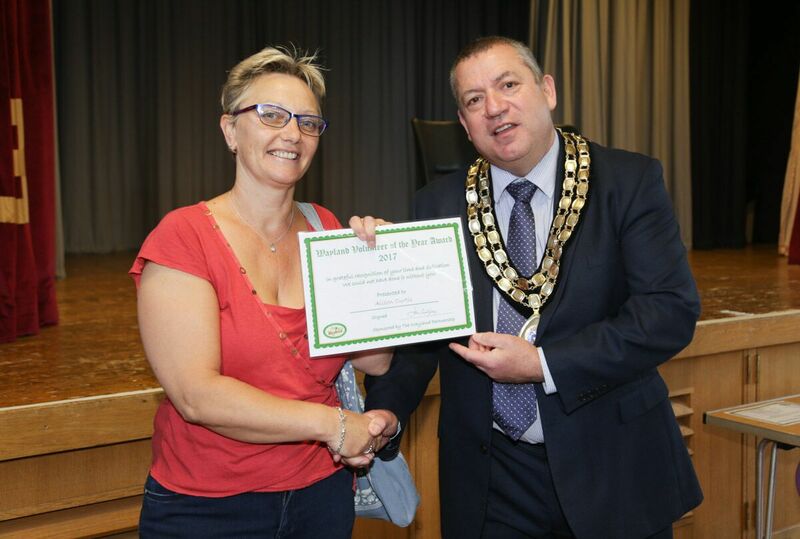 So we are asking Wayland residents to think now about those in their village/town, group or organisation who deserve recognition for their efforts. Nomination forms are available from Jan via email at jan(Replace this parenthesis with the @ sign)jangodfrey.net .